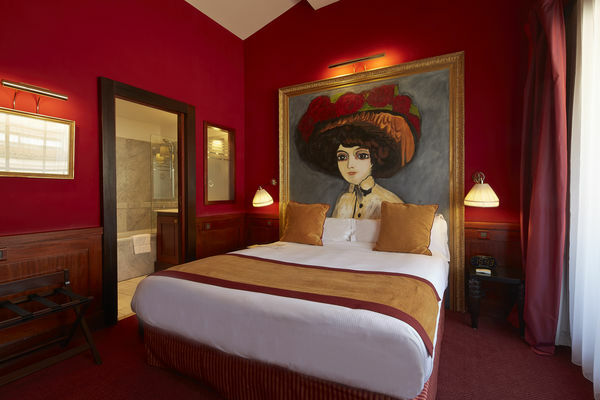 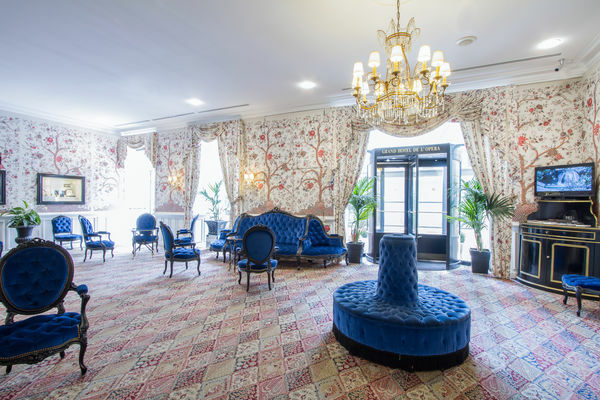 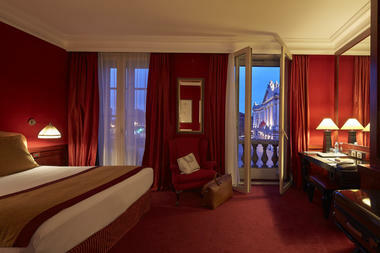 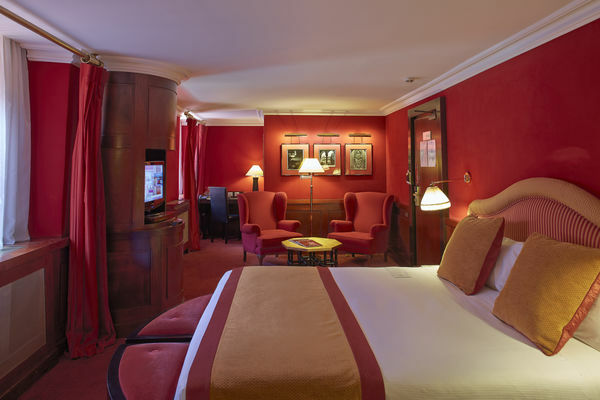 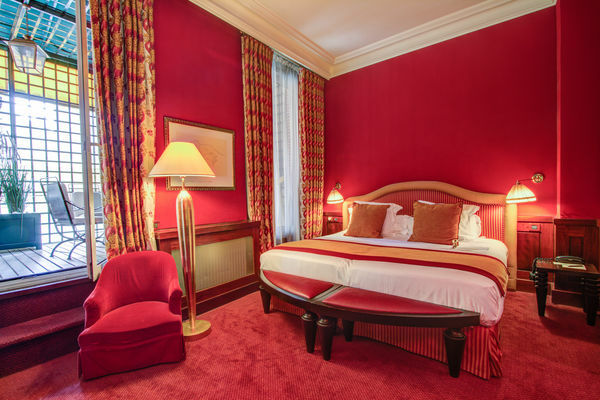 At the heart of Toulouse, the Grand Hotel de l’Opera, is a 4 Star hotel which welcomes you in a historic atmosphere in front of the « Théâtre du Capitole ». 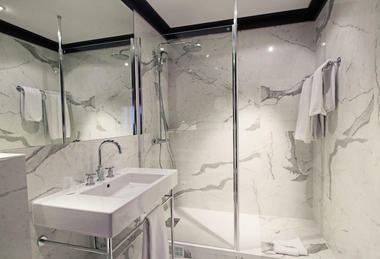 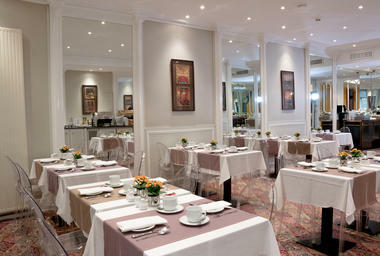 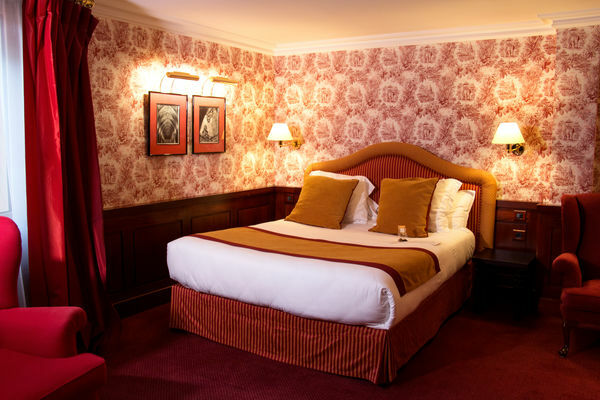 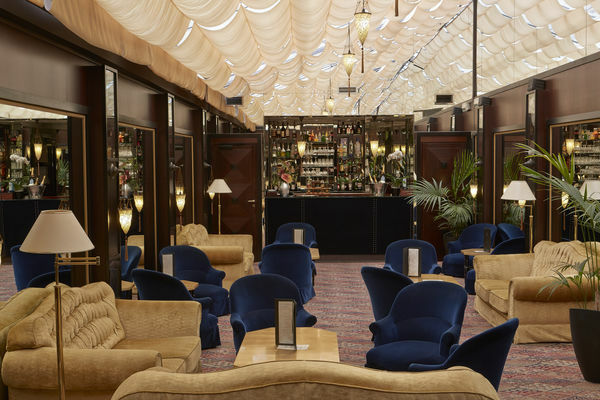 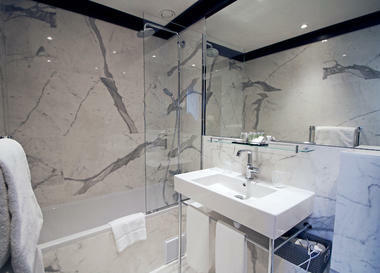 Its historic architecture, its unique location near the famous arcades of the « Place du Capitole », makes it a perfect starting point during a buisness trip or a discovery stay in the Pink city. Nesteled in an old convent of the seventeenth century, the Grand Hôtel de l’Opéra is one of the most renowne hotel of Toulouse for its privacy. 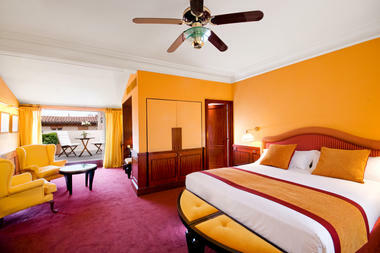 Cozy and luxurious, it offers elegant rooms and suites decorated in a unique charm in a red Opera or yellow sun shade. 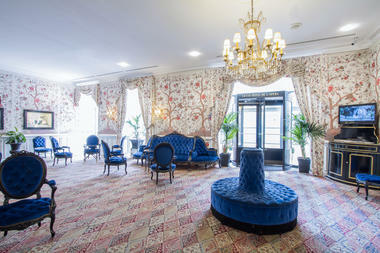 Here, each guest is welcomed. 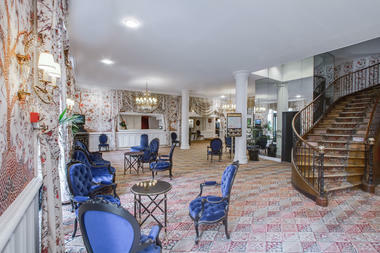 Our team will offer you a personalized, discreet and efficient welcoming during your stay in our charming hotel in Toulouse.